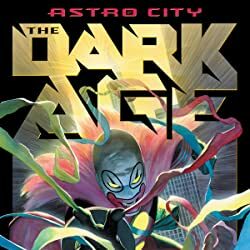 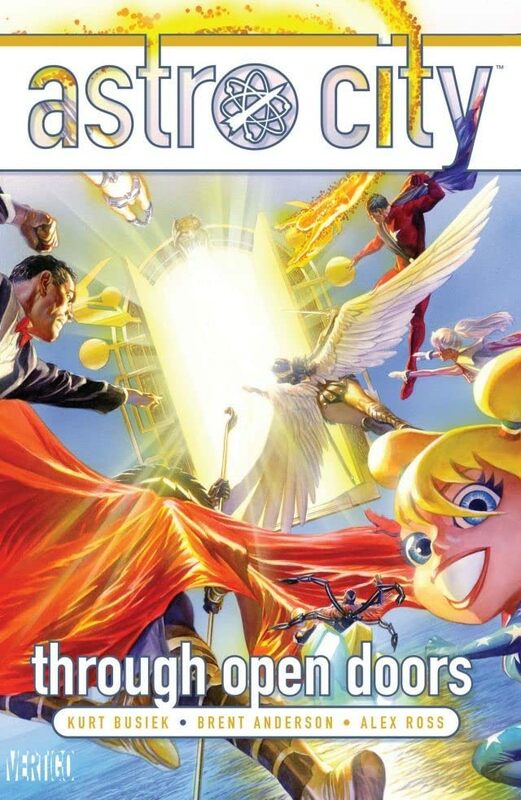 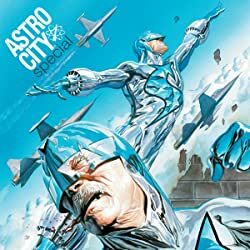 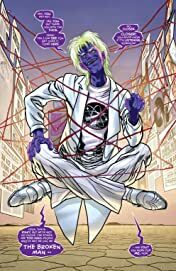 The long awaited return of the award-winning series ASTRO CITY finally arrives! 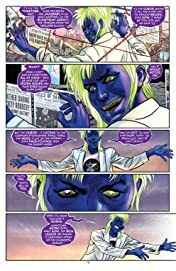 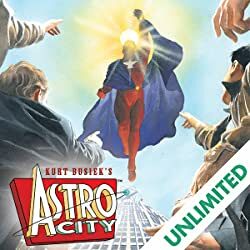 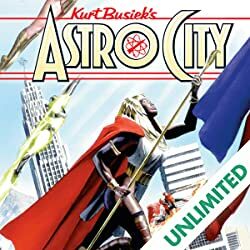 Kurt Busiek and Brent Anderson launch their next epic in the world of Astro City when a mysterious door appears, heralding the arrival of the Ambassador. 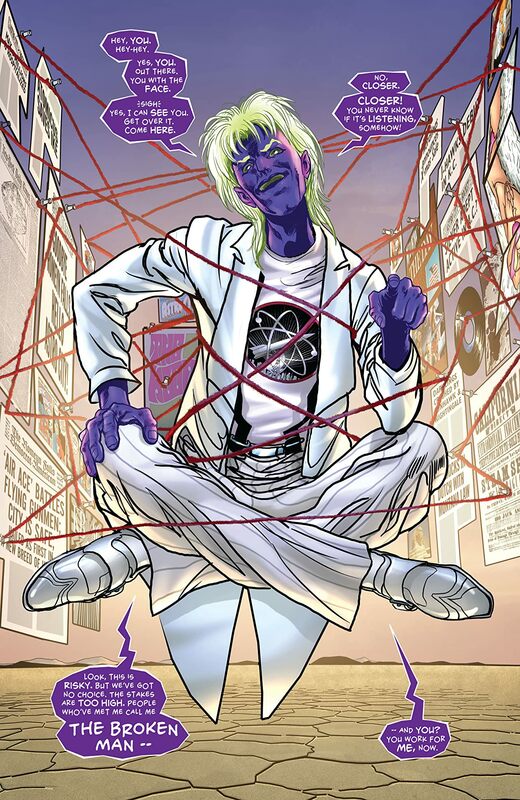 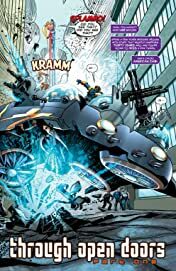 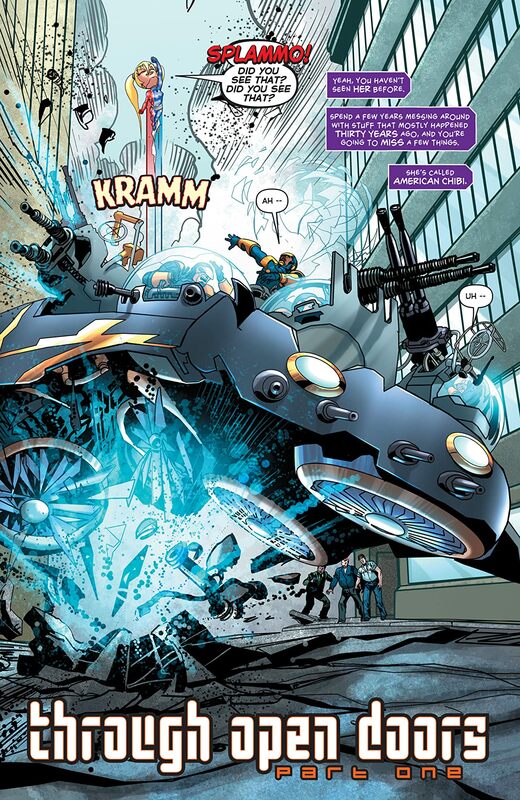 But when an ordinary man is caught in a cosmic conflict, it is up to favorites like Samaritan and Honor Guard, as well as new heroes, to rise to the occasion and save the world!